Donna Johannson (aka Donna Jo) is a Social Entreprener and Leader of Change in the cannabis space in Canada. She is a Founder of a new non-profit organization known as Canadian Women in Cannabis (CWIC). CWIC is starting up as an Advocacy Collective and advocating for fair, equal and reasonable Canadian laws, supporting gender equality, inclusivity and diversity. 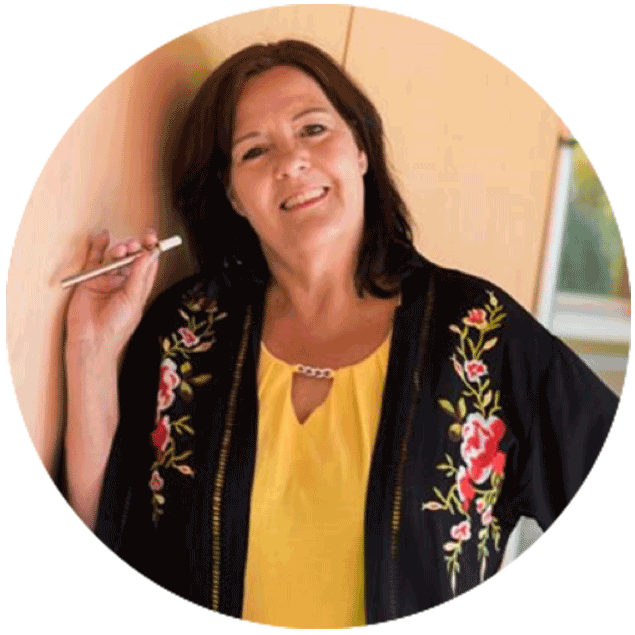 Donna has extensive background in public service, legislation, adult education, change management and information systems, applying her expertise as a Business & Education Consultant in the cannabis industry since 2013. She has worked in senior level roles for the Government of Canada, Manitoba and British Columbia as well as non-profit organizations. She is passionate about cannabis legalization and an effective regime that incorporates our Canadian human rights and freedom to access the cannabis plant for our personal consumption and cultivation. She resides in Coldstream, British Columbia in the interior region known as the Okanagan Valley and serves across Canada in her work endeavours.